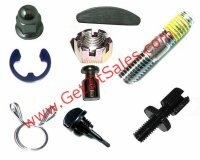 Bushings - O-Rings - etc. 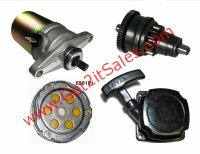 Get 2it Parts is located in Spartanburg, SC and has Same Day Shipping for all orders received by 1:00 EST. 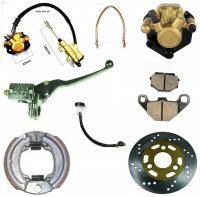 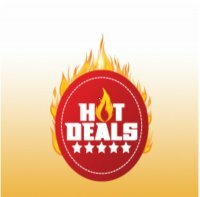 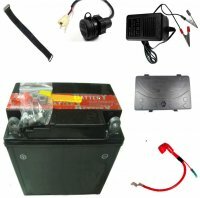 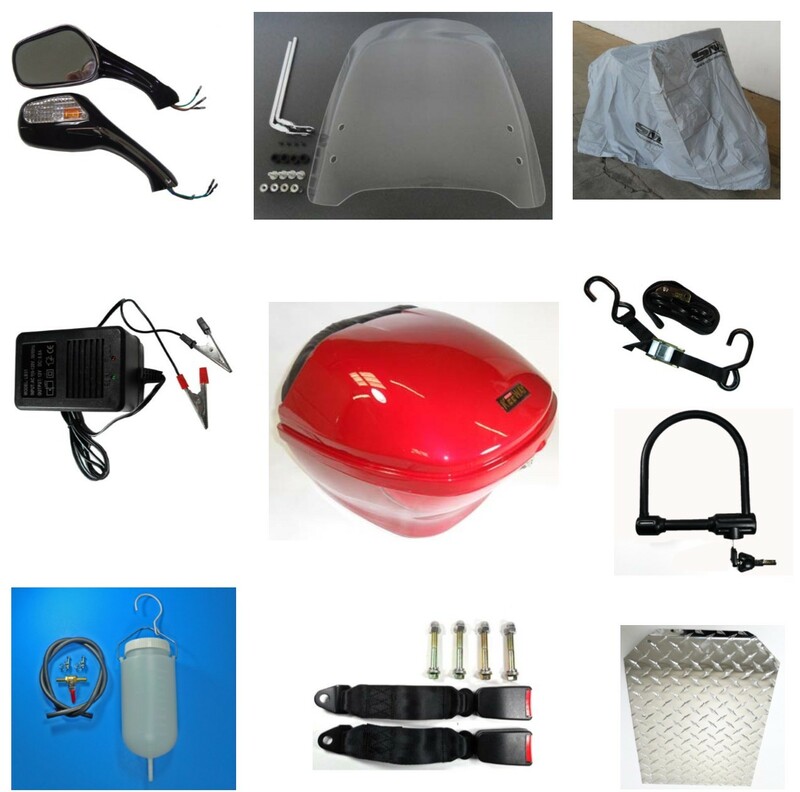 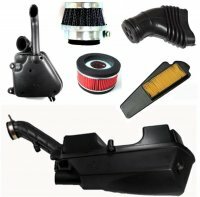 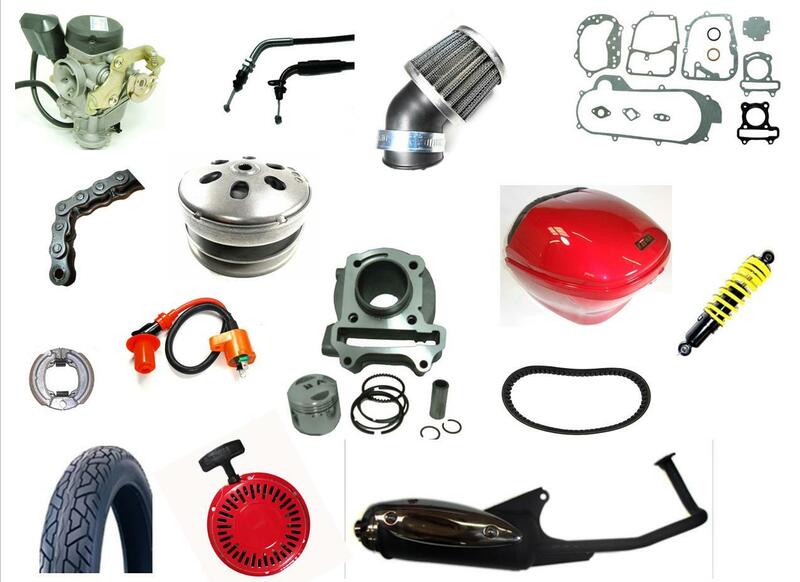 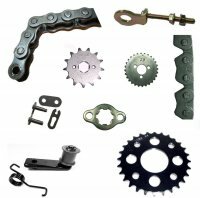 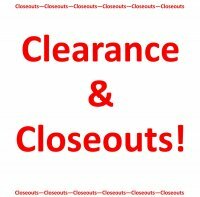 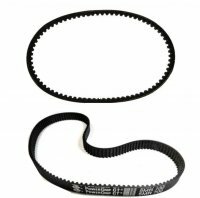 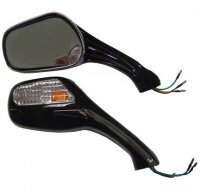 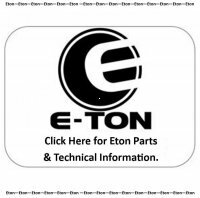 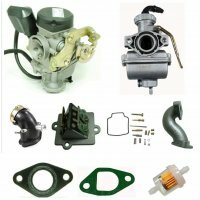 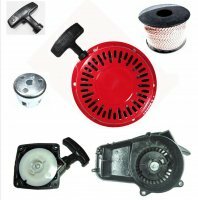 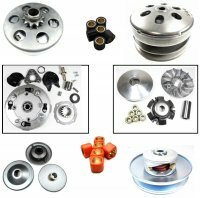 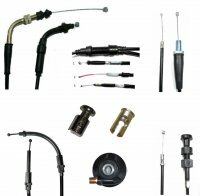 Get 2it Parts stocks ATV-UTV parts, Scooter parts, Dirt Bike parts, and Go Kart parts that fit many off brands such as Eton, Alpha Sports, TaoTao, Coolster, Baja, Adly, Peace Sports, and many other brands. 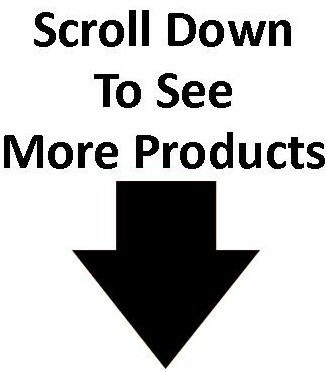 If you don't see what you are looking for, give us a call at 1(800)582-1858.